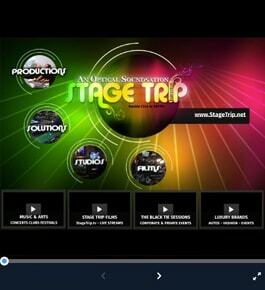 Stage Trip is an event production and technical solutions company that specializes in stage lighting, video projection mapping, digital scenics, and visual effects. We provide a production quality, immersive, audio/visual experience like no other. Contact us and learn how we can make your next event one that they will never forget. We’ve got the right package for any budget!